It doesn’t matter if you’re a designer or a comedian. 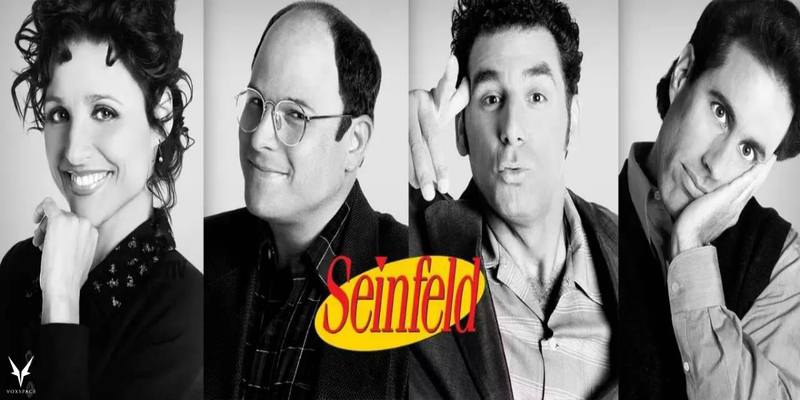 The Jerry Seinfeld approach will help you create the best work of your life. 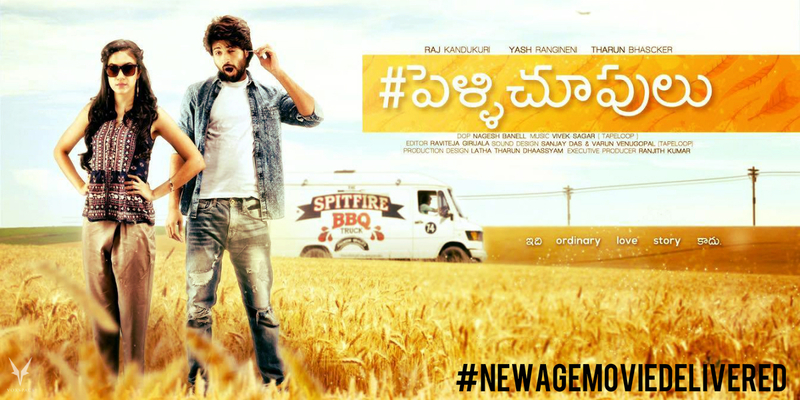 You could be a Chitra or a Prasanth or even a Kaushik. They are around you somewhere. You have seen them, met them, been with them. This is their story. 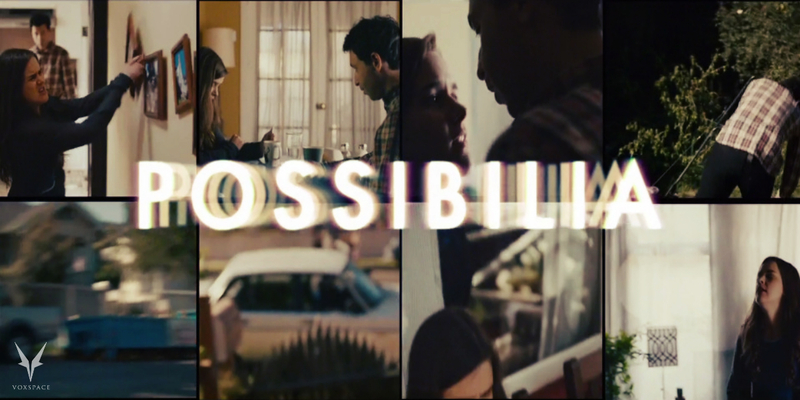 Watch ‘Possibilia’ : The Revolutionary Moving Interactive Film From ‘Swiss Army Man’ Directors..!! 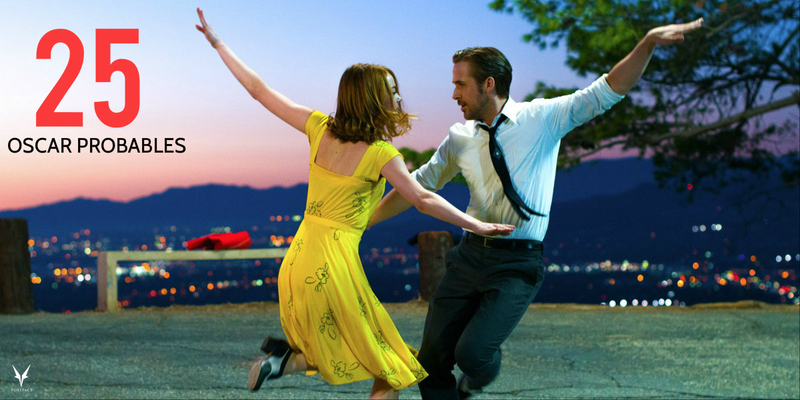 Billed as “an interactive love story set in the multiverse — whatever that means,” the short film offers each viewer a unique experience. 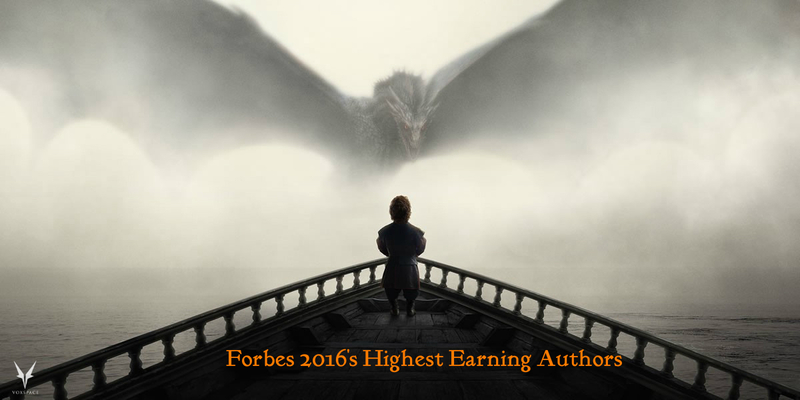 Forbes Names 2016’s Highest Earning Authors And JK Rowling Comes A Far 3rd..!! The list is topped by James Patterson and rounded out by a few more obscure authors whom you may or may not have heard of, such as Stephen King, George R.R. Martin and one J.K. Rowling. 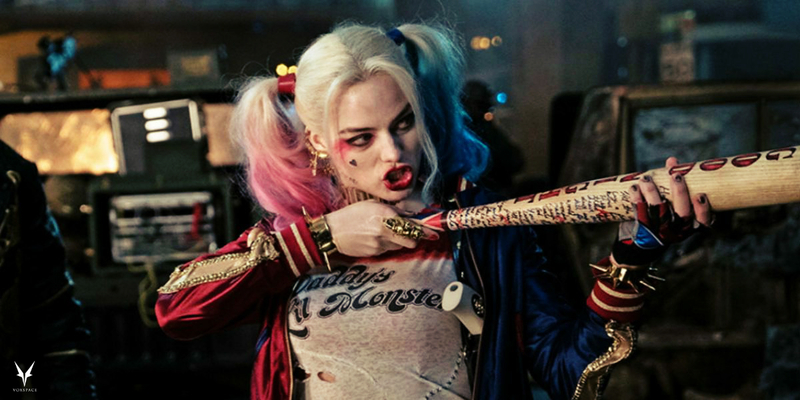 Over-Sexualization Of Harley Quinn Leads To A Very Regressive DC Output..!! Over the years, not only has DC stripped her of the majority of her clothing but they have completely altered her personality. Syrian Swimmer Yusra Mardini Swam To Escape Syria…Now She’ll Swim For Rio..! She will compete at Olympics, a feat that was unthinkable less than a year ago when she was neck-deep in the Mediterranean Sea swimming for her life. 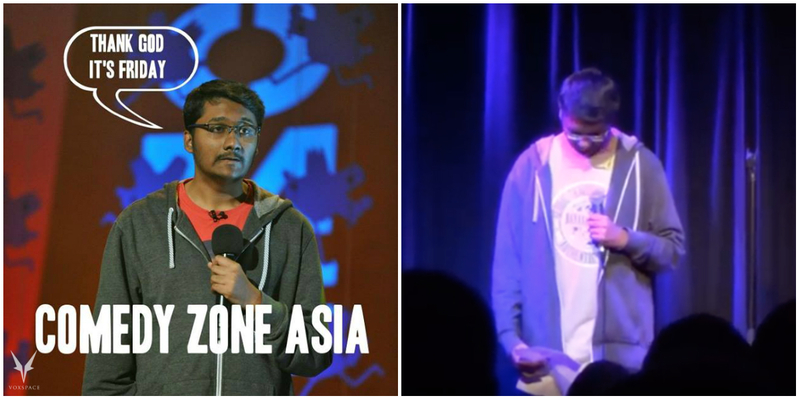 Meet “Rohan Desai” Who Is Practically The World’s First Nervous Comedian..! It is this unshakeble nervousness that this comedian -Rohan Desai captures perfectly well in his skit. 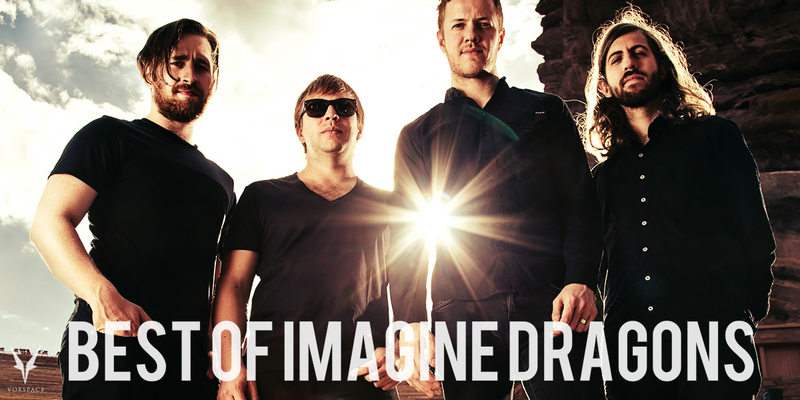 The Top Ten Track List Of Imagine Dragons For The Monster In Your Heart..!! Imagine Dragons have only had two full length albums, but have turned out hit after hit, becoming one of the best rock bands of the decade.